Hey guys just a little song for background music for videos free mp3 download royalty free to use. Free background music download _MUSIC BY FER - MAXI. You can use in any project that you want, royalty free stock music. 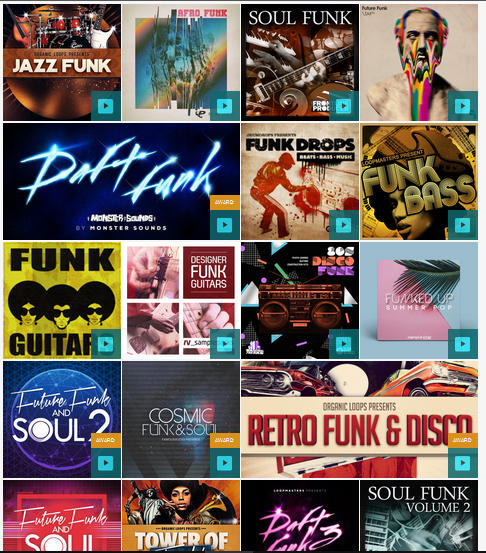 Free stock music to download, I will show where you can find nice loops and music samples and also a nice stock audio library combined with a screen recorder and video editor online, great resource! I just build this song to make a Magix Soundpools tutorials, so The free soundpools provided in the video tutorials did have some nice loops and audio samples, and I could create a simple background music for videos very easily. 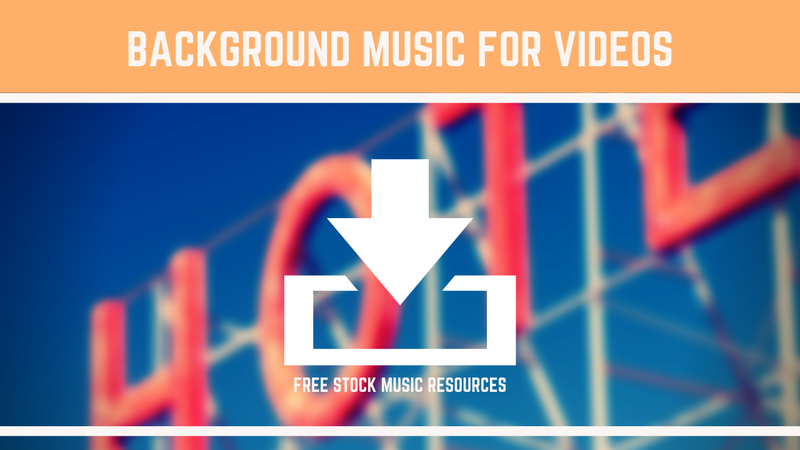 If you are a blogger or vlogger, it's always nice to have some free stock music, so, this screen recorder has a nice free stock music audio library and you record your screen, open the video editor and edit your video and put a nice free stock music to your videos as background audio.